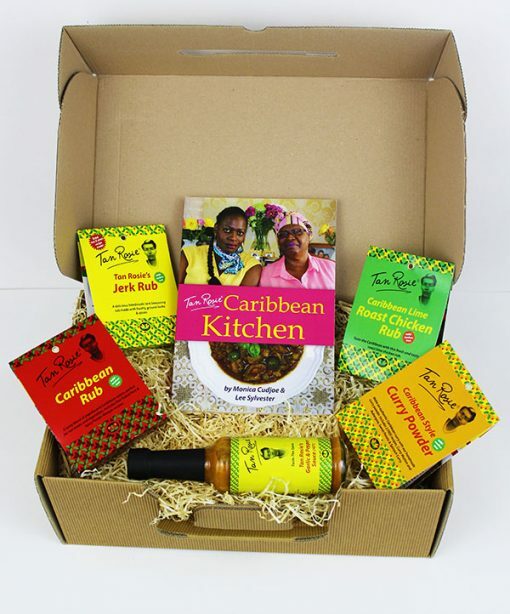 Be the perfect Caribbean chef and be the envy of your loved ones with our fabulous Caribbean cookery kit! 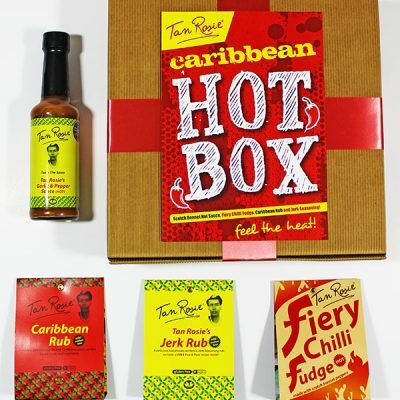 It’s the perfect gift idea for Christmas. Learn the art of Caribbean cookery with our fantastic cookery kit! 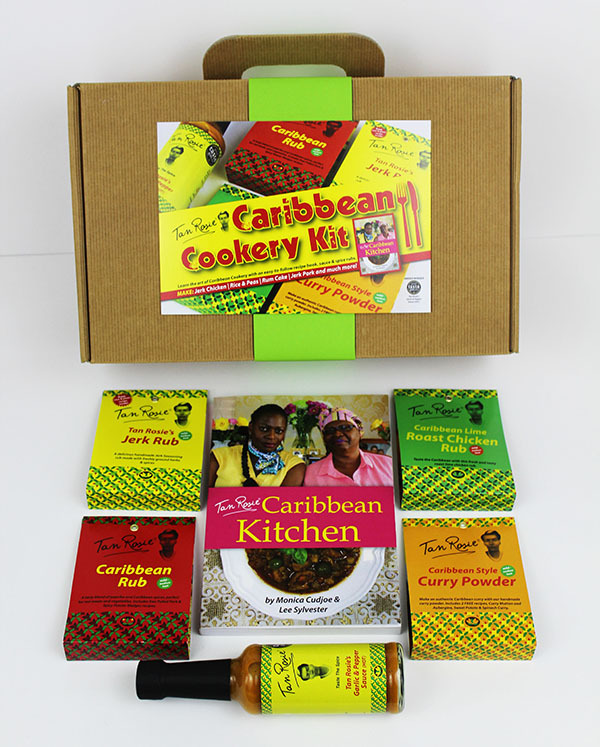 This super cookery set is beautifully packaged and it’s a great gift idea for any special occasion for your loved ones It’s a great way to learn about Caribbean food from across all Caribbean islands. 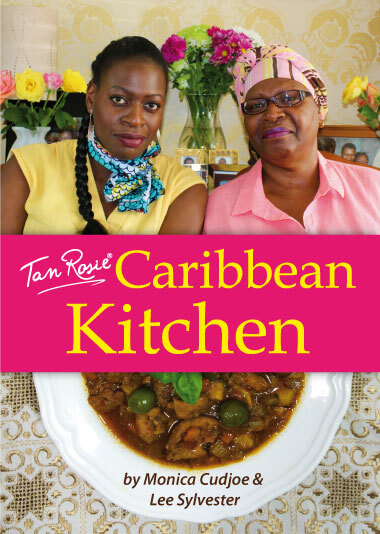 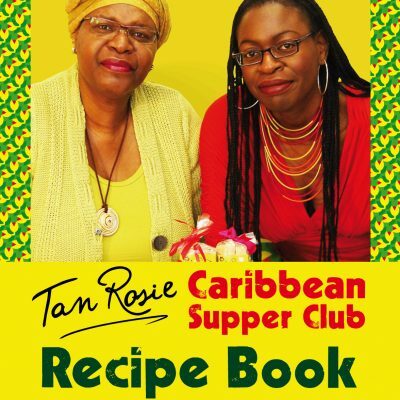 Recipes include classic dishes such as Rice & Peas, Jerk Chicken, Fried Dumplings, Rum Cake and many more!